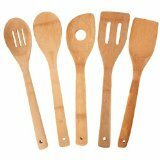 Totally Bamboo Utensil Set – Just $5.99! Amco Stainless Steel 5-Piece Utensil Set – $9.99! 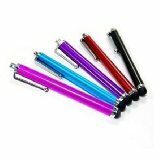 5 Pcs Stylus Set Aqua Blue/Black/Red/Pink/Purple Stylus – $.95!